In September of 2017, Grace and I drove from Los Angeles, California, to Anchorage, Alaska--and back! We took a different route each way so that we'd see different things for all 7,300 miles of the trip. 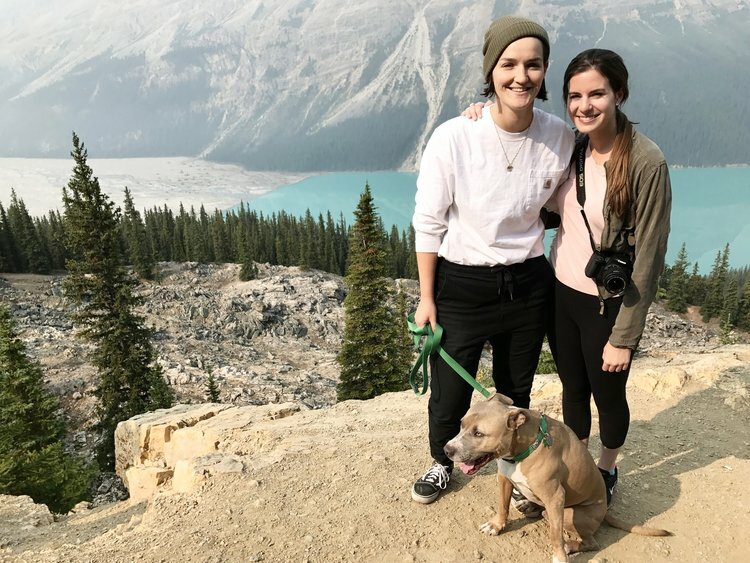 We took our dog, Willie Nelson, and truly had the trip of a lifetime. Though, we plan for it not to be once-in-a-lifetime, as our goal is to repeat it every 5 years of our marriage (Grace proposed once we got to Alaska!). On the way up, we swung east and north on Interstate 15 to go through Nevada, Arizona, Utah, Idaho, and Montana. 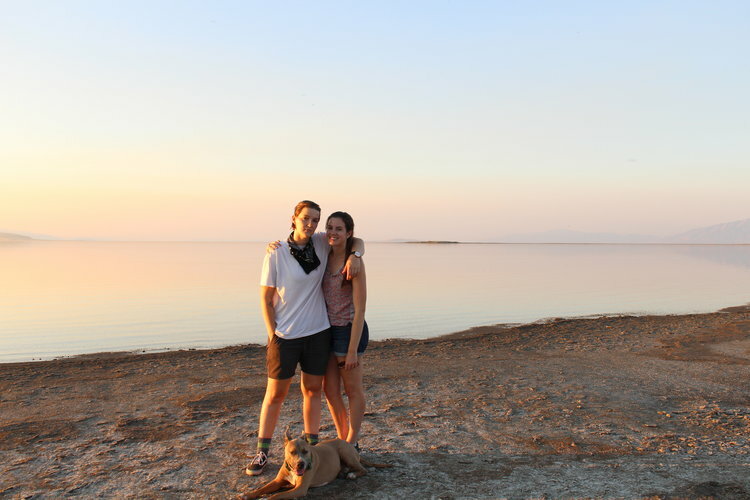 We saw gorgeous red rocks formations, explored Snow Canyon state park in Utah, slept on an island in the middle of the Great Salt Lake, experienced the cool and quirky city of Helena, Montana, and drove through lots of farmland. Swinging slightly east before heading north positioned us perfectly to drive through Alberta, Canada, and see Banff and Jasper. 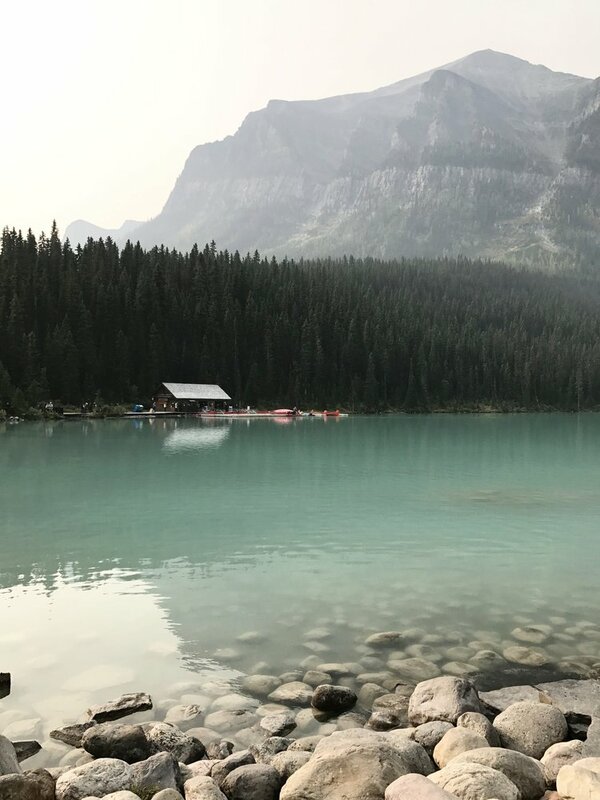 These Canadian national parks (also known as the Canadian Rockies) might just be the most beautiful places I've ever been in North America. You can read a recap of that portion of our trip here. 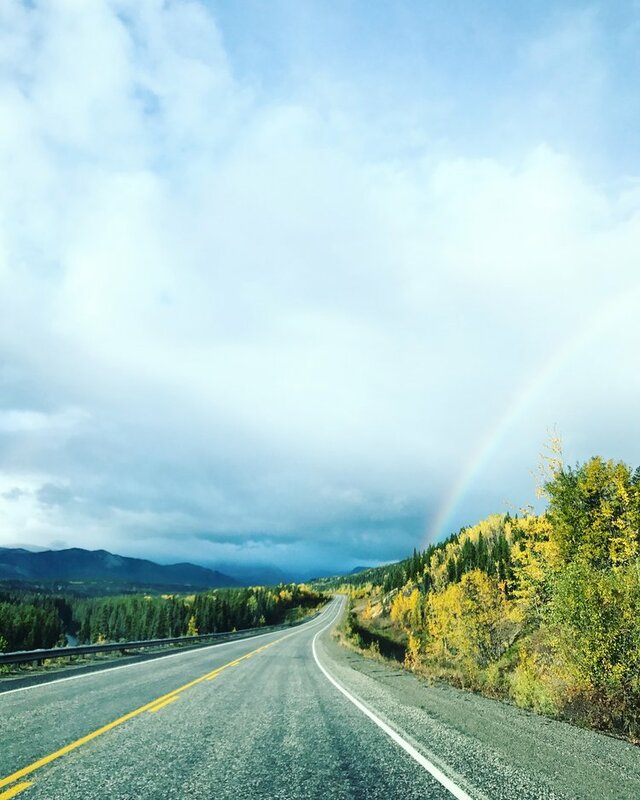 After soaking in the beauty of the Canadian Rockies, we set out to drive the long, desolate, and wildly beautiful Alaska Highway. Here's a recap of those days. The Alaska Highway starts at Dawson Creek, British Columbia (yep, *almost* like the TV show name), and takes you all the way to the Alaska border. 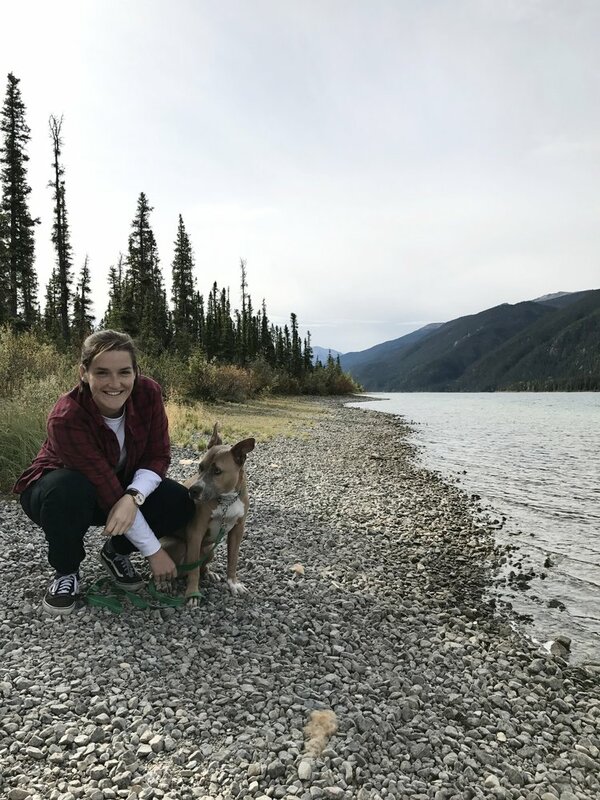 It snakes through British Columbia and the Yukon Territory, often zig-zagging back and forth--we once crossed province borders 7 times in one day! The Alaska Highway is the most WILD place I have ever been, and words can never describe the awe-striking beauty of it. Wildlife on the roads was a common sight. We stayed in a lot of interesting little towns. 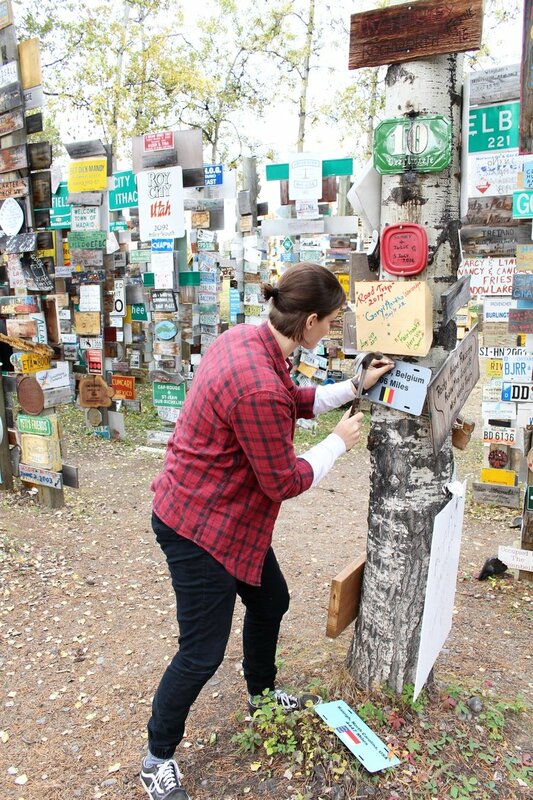 One favorite was Watson Lake, where we nailed our hometown signs to the world famous Signpost Forest. 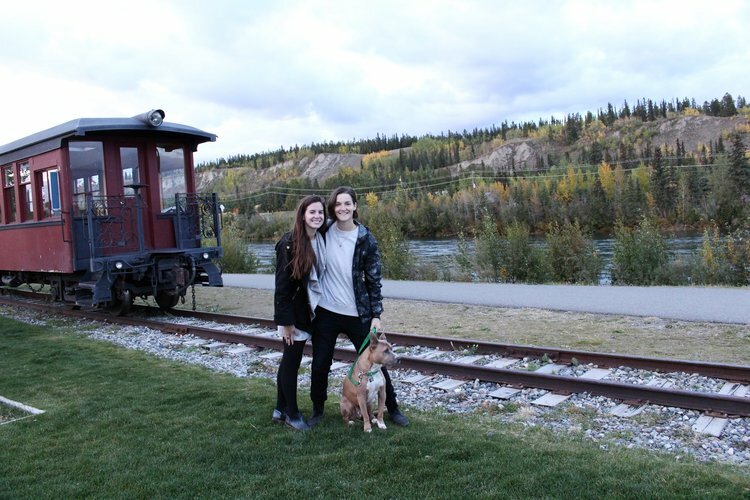 And Whitehorse, Yukon Territory, was the most charming city of all. We can't wait to go back. Next we finally made it to Alaska! 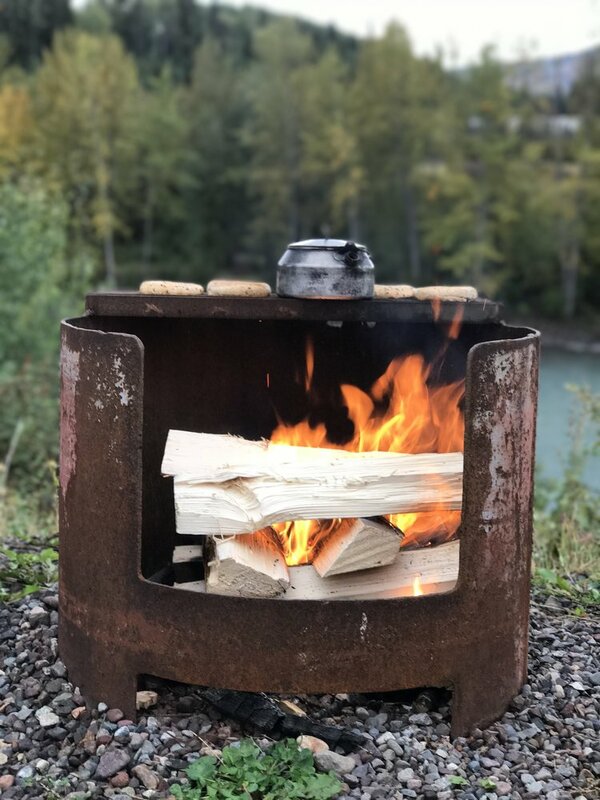 We spent one freezing night camping in Tok, and then we drove to Anchorage and set up a base camp at a cute Airbnb and explored the region for a few days. On our second to last day in Alaska, Grace got down on one knee with her grandmother's ring and asked me to marry her. Read all about our time in Anchorage and the story of how Grace proposed here. After one day of celebrating and soaking in our new season of life, we turned the car around and headed back to LA. 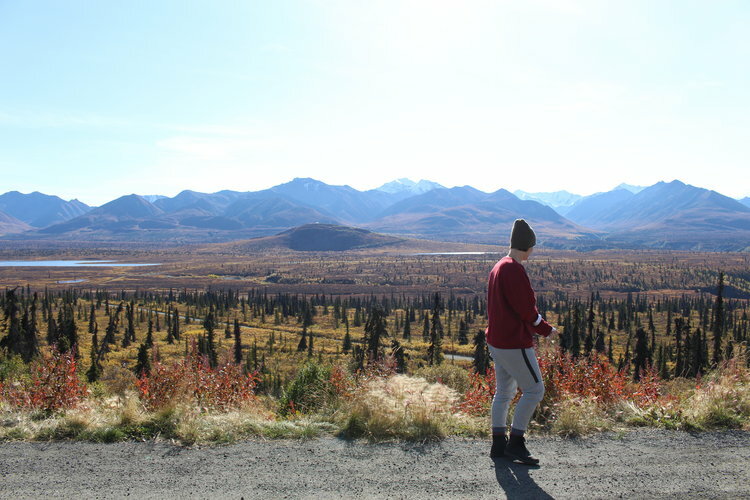 Read about our days of snaking through the Yukon Territory and British Columbia here. We took the Cassiar Highway south (rather than the Alaska Highway again), so we were covering new ground each day. The last leg of our trip took us through the Pacific Northwest and then south through California back to LA. 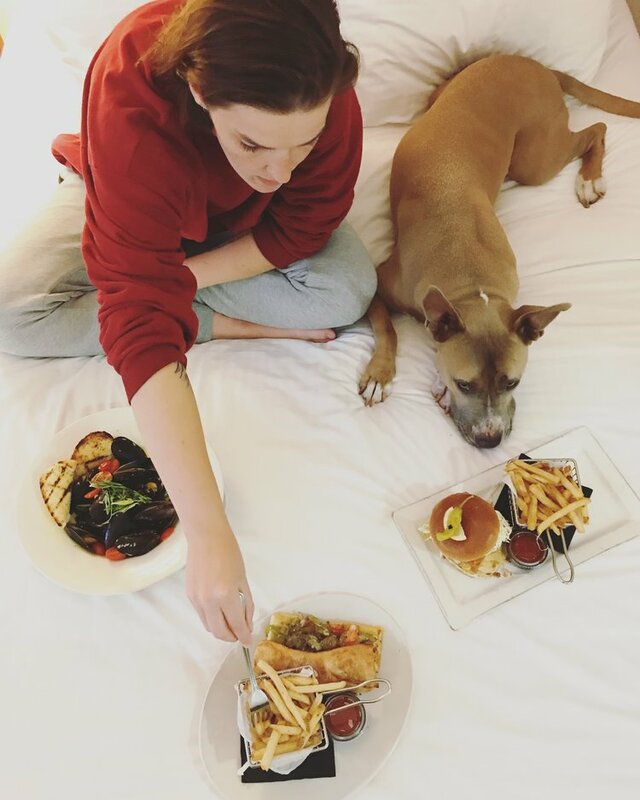 I wrote a recap of that part of our trip here. We got to see (and fall in love with) Vancouver, stay with my best friend in Portland, and spend a night in Berkeley, where I lived for 3 years when Grace and I were first dating. I can't tell you how often I day dream about being back on this trip. I would encourage anyone to do it if you can make it happen. 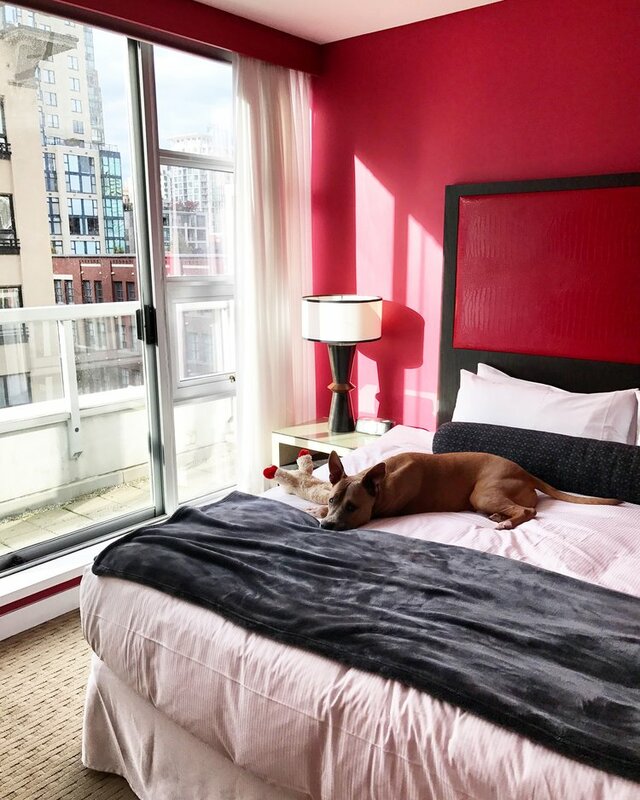 I wrote posts about planning the route, packing, and budgeting that I hope are helpful. 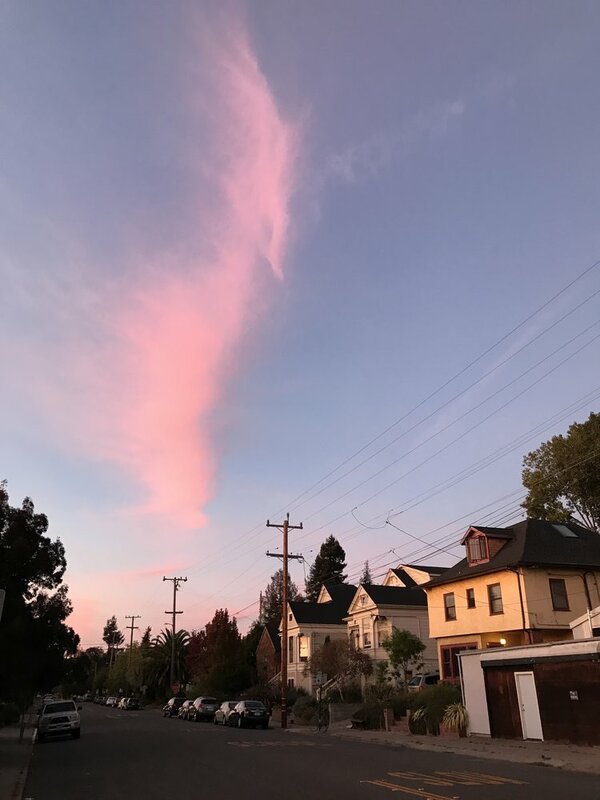 After we got back, I wrote about the big things I learned and some advice. Find more in-depth descriptions of everything in this category through this link. And feel free to get in touch if you have any questions--I'd be happy to share what we learned. Happy road tripping!